Due to the lack of snow cover over much of the state and with rising temperatures forecasted for the coming weeks, conditions for wildfires could be heightened. Currently, fire conditions in most of the state are low risk. 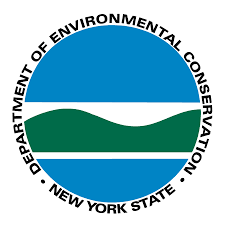 New York first enacted strict restrictions on open burning in 2009 to help prevent wildfires and reduce air pollution. The regulations allow residential brush fires in towns with fewer than 20,000 residents during most of the year, but prohibit such burning in spring when most wildfires occur. In the seven-year period since the ban was established, the average number of spring fires per year decreased by 35.5 percent, from 2,925 in 2009 to 1,886 in 2016.